The Village at La Floresta is a ground-up development that opened in April of 2016. 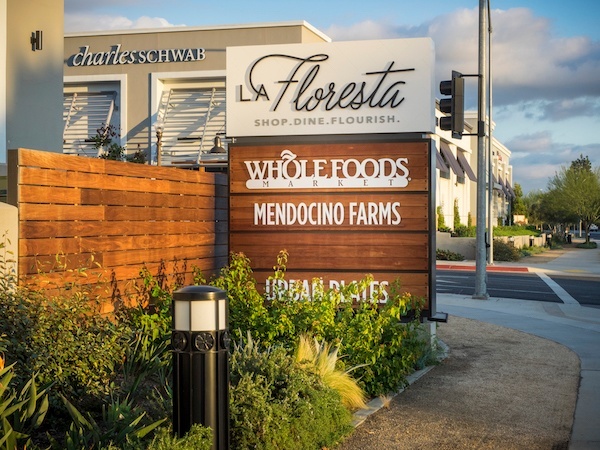 Merchandised with a variety of first-to-market retailers and restaurants, and anchored by Whole Foods Market, the center had a strong opening and great forward momentum. 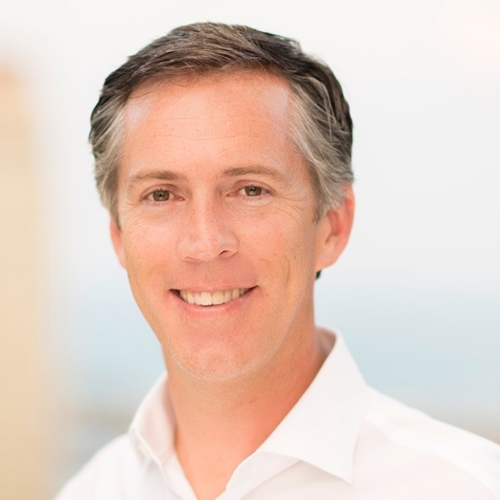 Regency’s Los Angeles development team, led by John Mehigan, decided to continue the grand opening momentum by implementing a long-term marketing strategy to build awareness and drive traffic. The team reconsidered the overall marketing plan and budget for the center, and reoriented the strategy to a more robust multi-channel marketing strategy leveraging social media, digital advertising, local PR, direct mail, as well as a comprehensive calendar of onsite events and activations. The center kicked off its calendar of activations with a free one-year anniversary event and Earth Day celebration that included a fashion show, appearance by Queen Green, live music, fashion shows, fitness exhibitions, cooking demonstrations, kid-friendly activities, a photo booth and more. Applying a focused and local approach to media outreach reaped benefits as well. A strong relationship cultivated with Locale Magazine publishers allowed our marketing team the ability to garner a merchant-specific Instagram Stories feature on top of a traditional advertorial placement. 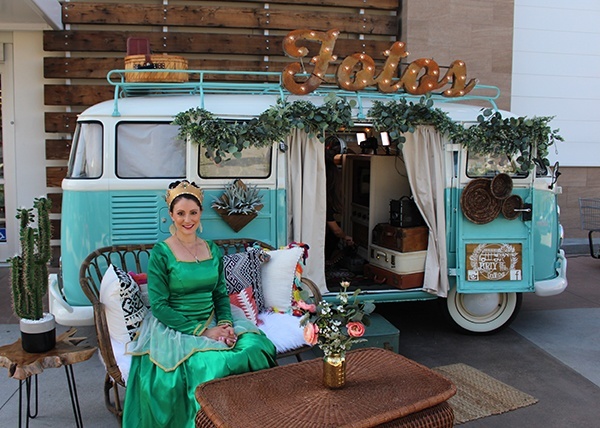 In turn, this expanded our brand message to a new audience of Instagram users, garnering 6,000 views — a win for both Village at La Floresta's merchants and Locale Magazine. 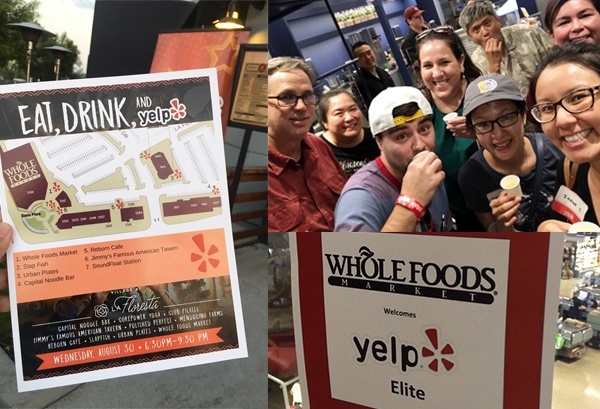 "Overall I really enjoyed this awesome event," writes Yelp Elite user Mitch C. "It gave me the opportunity to try some of these awesome restaurants in Brea. I will definitely check them out whenever I am in the area." And Yelp Elite Khristen C. writes, "I had no clue that this little Oasis existed! What a wonderful and bright little center, just 15 minutes from my house. Needless to say, I will definitely become a regular on the scene. I visited while participating in a Yelp event, and was able to take a tour of sorts of the center. With Whole Foods as the anchor establishment, this little slice of happiness knows how to deliver when it come to good eats. I mean Whole Foods, SlapFish, and Urban Plates in one place? Talk about a good time! Food isn't the only thing that this center has to offer. Pets, Hair, Nails, cute threads, and fitness can all be checked off the box." 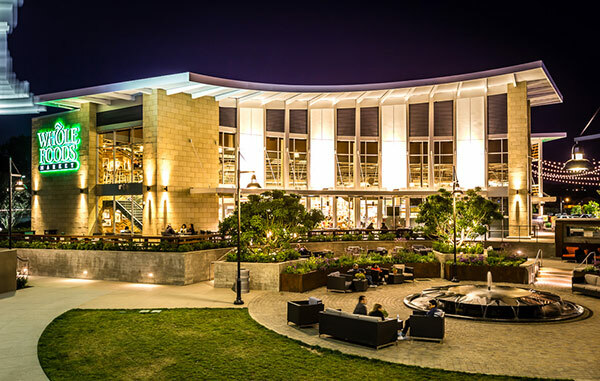 The surrounding communities have also connected with the property in ways beyond expected, enabling the center to grow as a destination and an experience.